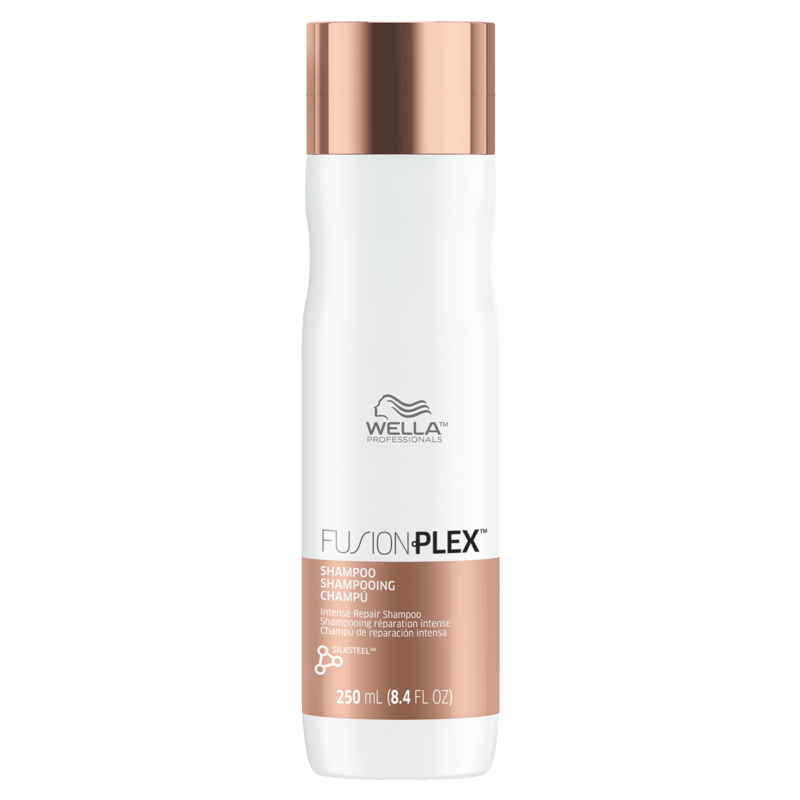 FUSIONPLEX Intense Repair Shampoo. Delicate shampoo that helps to repair damaged hair, leaving the hair clean and cared. With EDDS, micronized lipids and silk amino acids. "Awesome on dry, thick coarse hair. Gives a good cleansing as it repairs damage."